The Department of Psychology and Counseling houses an undergraduate program with over 500 majors and graduate programs in Counseling Psychology, School Psychology, and Mental Health Counseling. Our doctoral programs are APA-accredited, and our undergraduate program is considered one of the most vibrant in the region. Department faculty include experimental and applied psychologists who are active researchers and committed teachers. The Department is located within the College of Health and Behavioral Sciences with opportunities for collaborations with other health professionals. 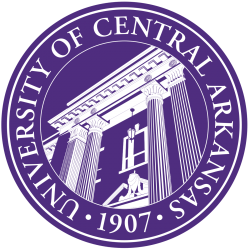 More information about the department can be found at: http://www.uca.edu/psychology.